Share your farm event or festival on our events calendar! Be sure to include a photo to showcase your event. 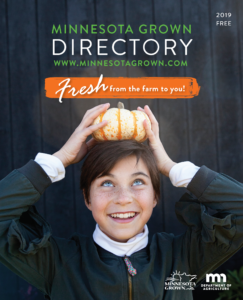 Events must involve a Minnesota Grown member and be unique, one-time-only events for the public (except farmers markets). Accepted file types: jpg, png, jpeg, png.